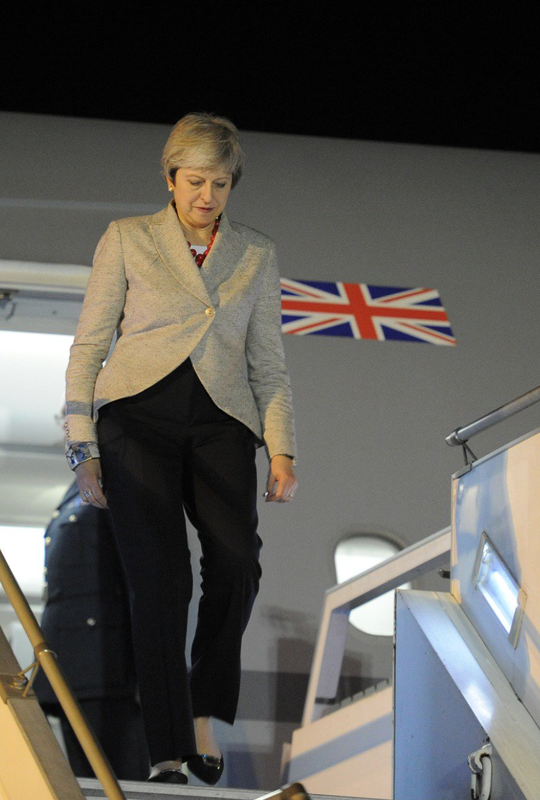 From visiting Wales, Scotland and Northern Ireland to heading to Argentina, here's a recap of Theresa May's week. 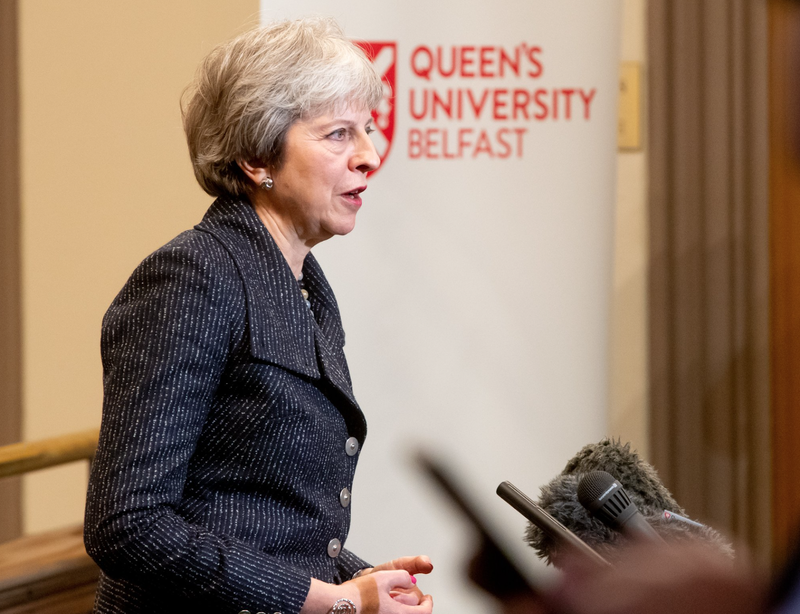 On Monday, the PM was in the Commons delivering a statement on the Brexit deal. 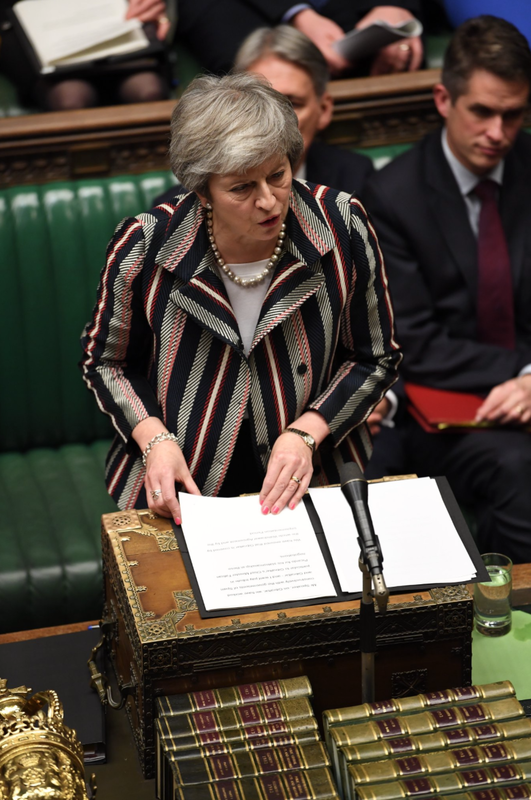 Delivering an impressive over three hour performance, May wore her navy, white and red striped jacket with trousers and the red LK Bennett kitten heels. On Tuesday, the PM travelled to Powys and the Royal Welsh Winter Show to meet with farmers and local businesses. Later in the day she travelled to Belfast. 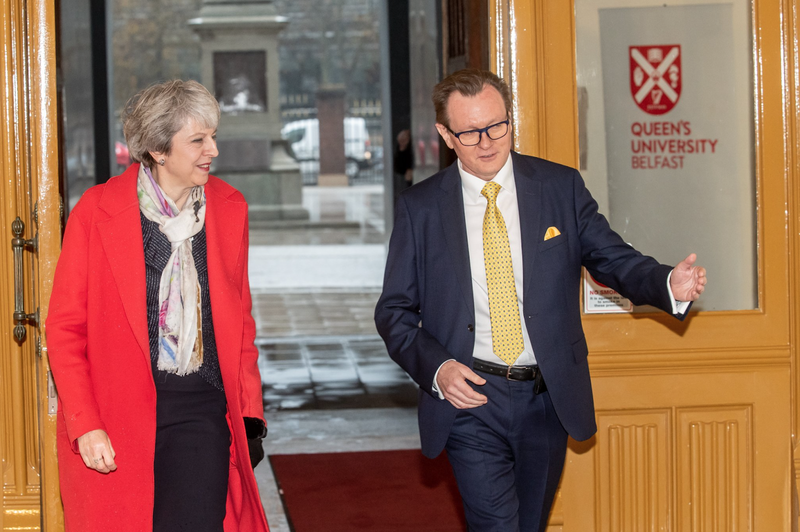 On a wet and windy day, May kept warm and dry in a navy and silver Daniel Blake jacket, black skirt and a red Amanda Wakeley jacket. She wore her black over the knee Russell & Bromley boots and a Pazuki scarf. 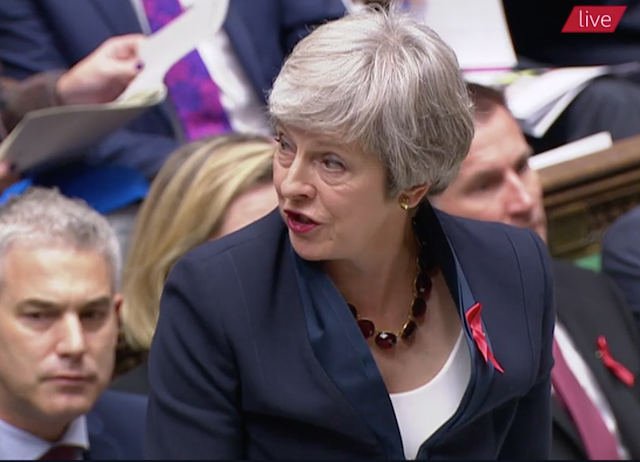 On Wednesday, May was back in London for Prime Minister's Questions. May wore her tailored navy suit and the navy Twiggy kitten heels from Russell & Bromley. She then travelled to Scotland to meet with businesses. On Thursday, May was in front of the House of Commons Liaison Committee. She wore a navy Herno skirt suit and her red Mirta Bijoux Balls necklace. She then travelled to Argentina for the G20 Summit. 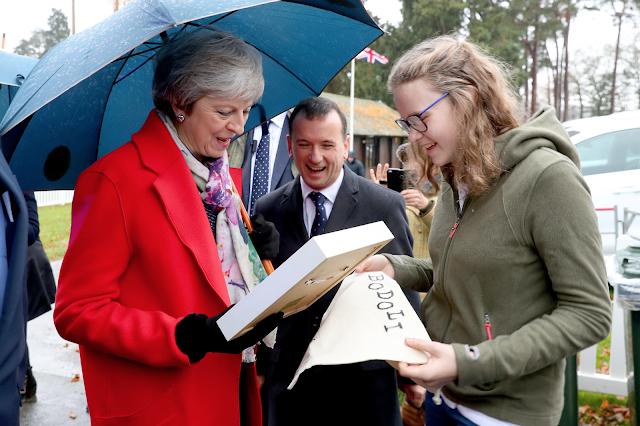 May arrived wearing her oatmeal Daniel Blake jacket, switching to trousers and the Divine flats from Russell & Bromley. 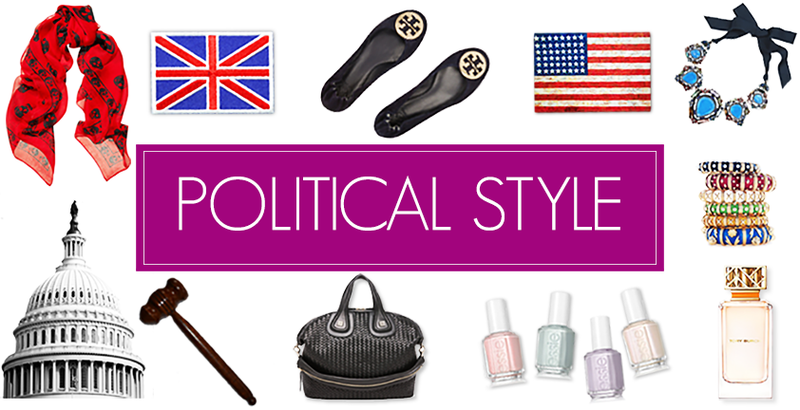 And on Friday, May met with other world leaders, wearing her stunning purple Daniel Blake skirt suit and our favourite leopard Charlotte Olympia kitten heels.